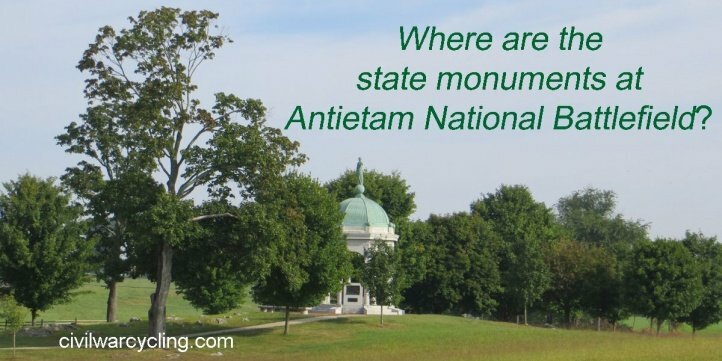 Where are the State Monuments at Antietam National Battlefield? 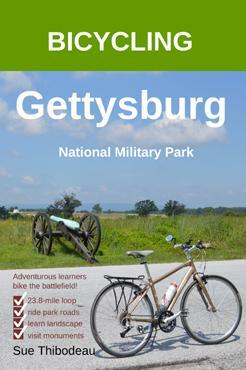 The state monuments at Antietam are the largest memorials on this rural battlefield in Sharpsburg, Maryland. Five state monuments honor the service of Union soldiers. 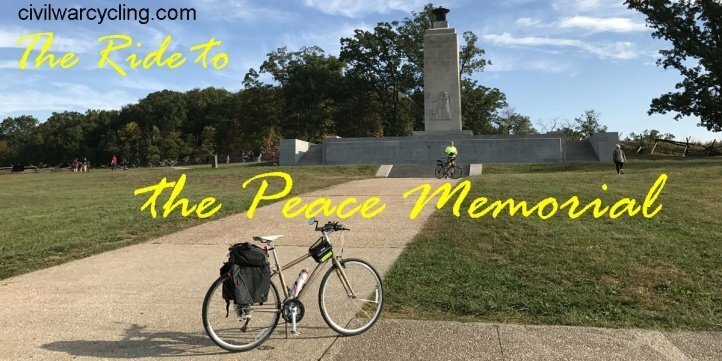 That count includes the Maryland State Monument, which honors Maryland natives who fought on both sides of the conflict. 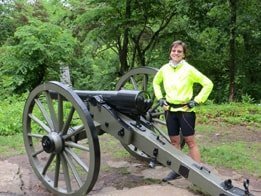 Two state monuments honor Confederate soldiers….